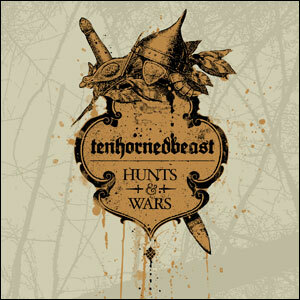 TenHornedBeast’s third album for Cold Spring Records is titled “Hunts & Wars”. 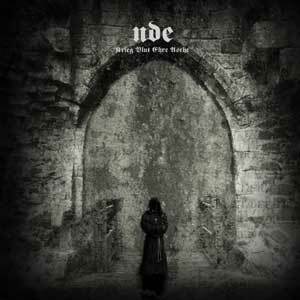 Recorded over a three year period from 2006 to 2009 this album introduces subtle changes to the established TenHornedBeast sound with shorter delicate interludes separating longer tracks that rage with heavy distortion and doom-drone barbarism. 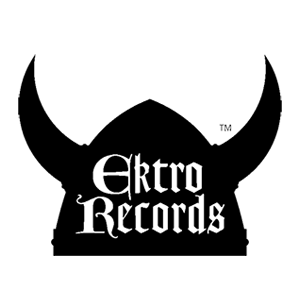 “Hunts & Wars” progresses the established TenHornedBeast sound using leaden, sub-tuned bass guitar to create rhythms and riffs that dominate a battlefield of vast ritual percussion and droning walls of electric dissonance, creating epic and expansive textures that by turns burn with frost and freeze with fire. 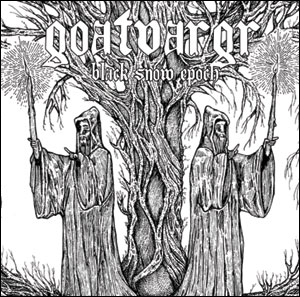 Heavily influenced by the oneiric visions of Robert E Howard and Lord Dunsany. 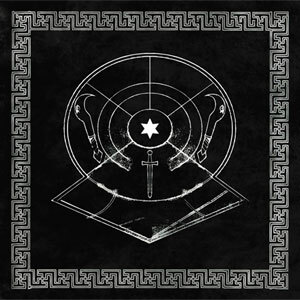 ”Hunts & Wars” seeks to evoke the elemental, anti-modern fantasias of these writers and is presented in a lavish digipak designed by noted American graphic designer Kevin Yuen (Sunn O))), Wolves In The Throne Room) to its full grotesque glory. The days have come when the steel will rule. Titans arise, monuments fall. Ballads of victory and defeat are sung aloud as from the highest steps we are swept on to the eternal Hunts and Wars. Presented in a 6-panel, spot metallic finish digipak.